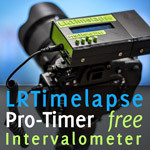 Time Lapse Ramping solutions like Timelapse+ View, Ramper Pro, etc. 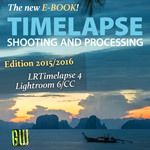 and how they can be used together with LRTimelapse. 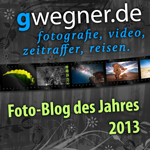 New Nikon & iOs -other smartphone-based ramping solution than QdslrDashboard?